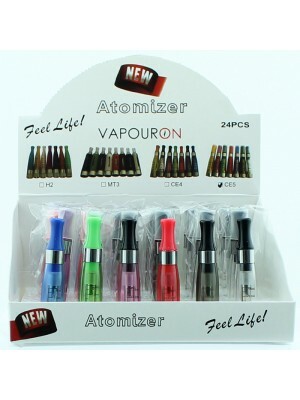 We have a wide range of e-cigarette accessories: clearomizer replacement for: CE4, CE4+,CE5, H2 ,MT3 and great range coils which are easily replaced and ensure you with an optimal experience every time you vape: KangerTech Coil Atomizer and Sub-ohm coils: Jomo Tech Lite 40, SMOK Replacement Atomizers For VCT Pro Tanks.Our standard range of e-cig tanks are perfect for vapers out there looking for good, consistent flavour and impressive performance. 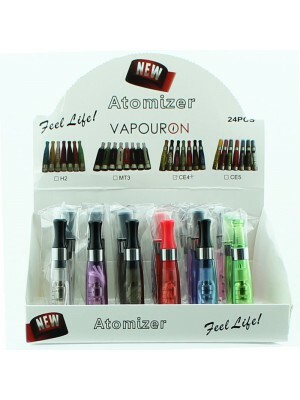 Being interrupted by a coil and atomizer change is a necessary step for all e-cig users. 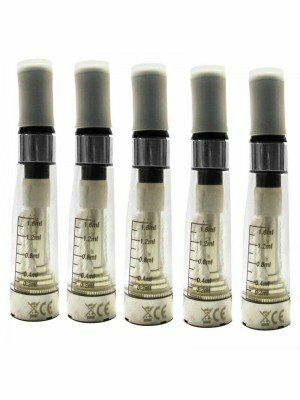 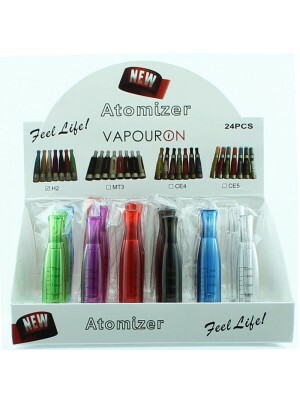 Replacement Atomizer Coils are a necessity if you want to keep vaping all day long. 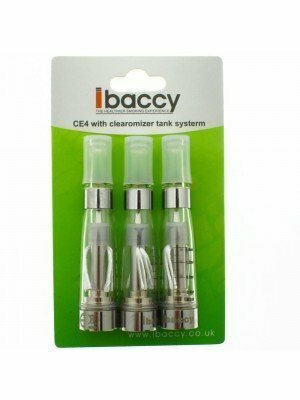 E-Cig coils last typically between one - two weeks but this is dependent on use.